If you were asked which of the six senses you couldn’t live without, I doubt on first thought your sense of smell would top hearing and sight. Off course you would miss the sweet scent of summer – flowers blooming, freshly cut grass, the salt of the sea and the smoke of the bbq, your Grandma’s baking on a Sunday, or even the tree, mince pies and melted wax at Christmas, but I am sure there are some pretty nasty smells you could easily live without too. However I was recently clearing out my bedroom and treating it to a well deserved dust and polish, and my dressing table above my wardrobe surprisingly proved to be the biggest enigma. 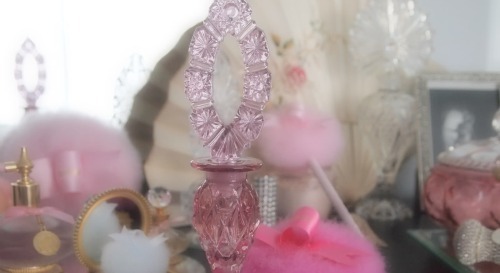 Not because it was the most overcrowded – my wardrobe will always win that battle, not because it had acquired a random mix of jewellery and make-up that I don’t even use – I am a girlie girl, but because of my empty collection of perfume bottles. I thought to myself while I maybe hoarding too many jewells, make-up or hair products, at least there might be a day that they could come in handy. As for the empty perfume bottles? I just couldn’t understand why I hadn’t thrown them out years ago. That is until I lifted off each of their lids and inhaled the nectar one by one, and was transported back to yesteryear. It seemed that not only had I kept the bottles because of their beautiful design (I tend to keep anything beautiful whether I will use it or not), but mainly because of the strong link between their scents and my memories. According to Bioedonline.org there is an intimate link between our sense of smell and memories: “Odour memory seems to be the most resistant to forgetting,” said Jay Gottfried of the University College London, in an article by Michael Hopkin in 2004. Think about it, a smell can evoke feelings of happiness or melancholy, many of us can often shiver when we catch a passing breeze of an exes cologne, and are sometimes attracted to a partner who is not our usual aesthetic type. So maybe smell is more powerful than we first thought? This was the first perfume I was ever given, and it is also the same perfume my Grandma and Mum have used at different stages in their life. It reminds me of my innocent yet confusing teenage days, before I had been kissed but still in the midst of becoming a young woman. 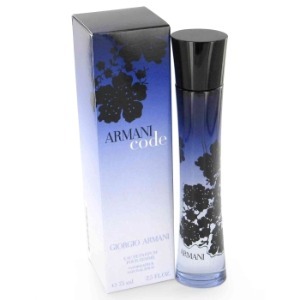 This was my first grown up fragrance – I was seduced into trying it after seeing the supporting ad campaign. Glossy perfume adverts have always attracted me to the fashion world, and they still inspire me today. 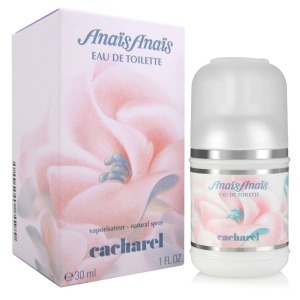 My friend introduced me to this perfume in my first year of University, it makes me reminis of all the fun and happy times we shared, and of the first time I broke from my shell after moving away from home to study. I instantly fell in love with this fragrance, and despite the price tag bought it after I Graduated last year to celebrate my new start. It probably conjures up the strongest memories (good and bad) because it reminds me of my six month gap between University courses, which was filled with happy times of making new friends, my first fashion internship in London, and an ex who was a big turning point in my life. My current fragrance, which reminds me of my most recent boyfriend and fills me with feelings of freedom, hope and excitement for the next stage in my life. 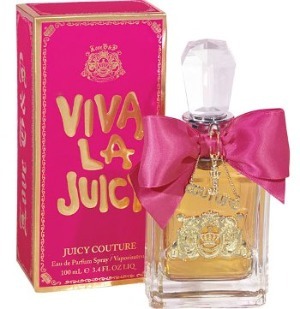 I was also introduced to Juicy Couture on my Christmas trip to New York last year, and therefore it takes me back to the city every time I catch a drop in the air. I enjoy reading your posts! & your blog is so sleek and intellectual. nice. If you would like to advertise on, use or publish any material from this blog please contact me, credit Closet Charms and link back to this blog. It is an infringement of copyright to copy and redistribute anything without permission. My contact details are under About Me. Thankyou.